There is much to see and admire in London in every season. 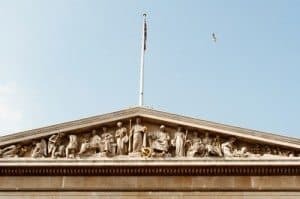 The capital of the UK is not a cheap city, but if you use these tips, you can make your money go further and enjoy a great time even if you are on a tight budget. Spend the money you saved on buying gifts for relatives and friends. Here are some useful tips for those who are going to visit London and do not want to blow the budget in one day. London city centre seems deceptively small. But it is best to walk rather than spend money on tube tickets. Walking is a chance to see the city and save money at the same time. You can admire the grandeur of London, walking from Trafalgar Square and the National Gallery to the building of the British Parliament, also known as the Palace of Westminster. Walk along the area around Covent Garden. While strolling from street artists on the South Bank to unexplored parks, you can see a lot of interesting things absolutely free. 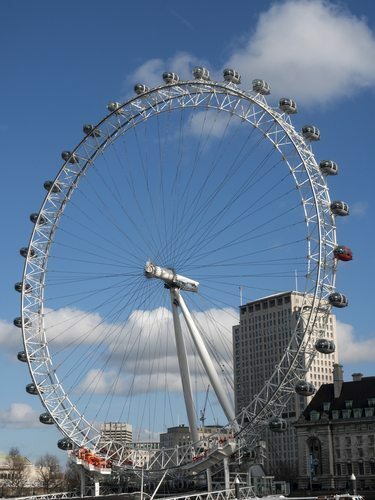 If you come to London to study and do not know where to stay, you could rent a student studio London together with other students. Perhaps you are more attracted by the option of living alone, but living together has its advantages. For a start you won’t have to pay all utility fees by yourself. Besides, you can share the cost of food bills. When you have walked as far as you can, you will probably want to try the public transport options. 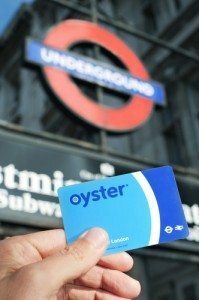 The most convenient and cheapest way of paying for public transport is with an Oyster card, or since very recently you can use a contactless credit card to pay on the Oyster terminals. 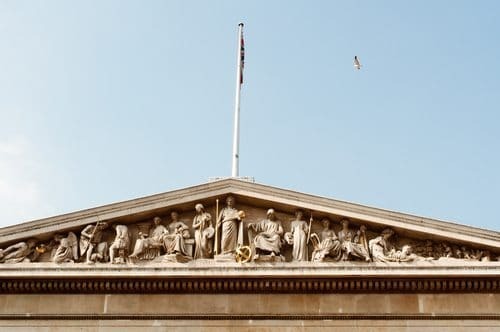 Keep in mind that the entrance to all national museums in London is free. 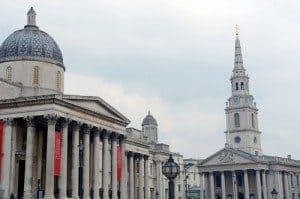 A visit to the British Museum, Tate Modern art gallery and the National Gallery is the optimal choice for those who are in London for the first time. 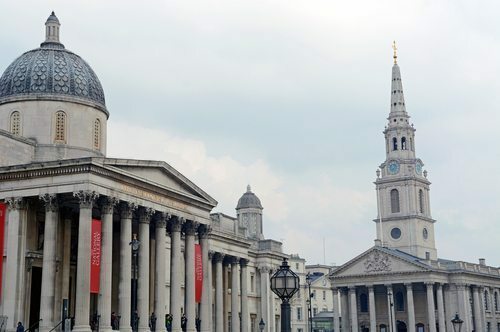 Visit the Natural History Museum to see the skeleton of a dinosaur, spend the day at the National Maritime Museum in Greenwich and explore the Museum of London to learn more about the British capital.